 Based in South Devon, Adelong specializes in delivering exciting Outdoor Adventure Activity days, we will provide everything you need to ensure that you take away the memory of a lifetime! Devon Adventure Days. 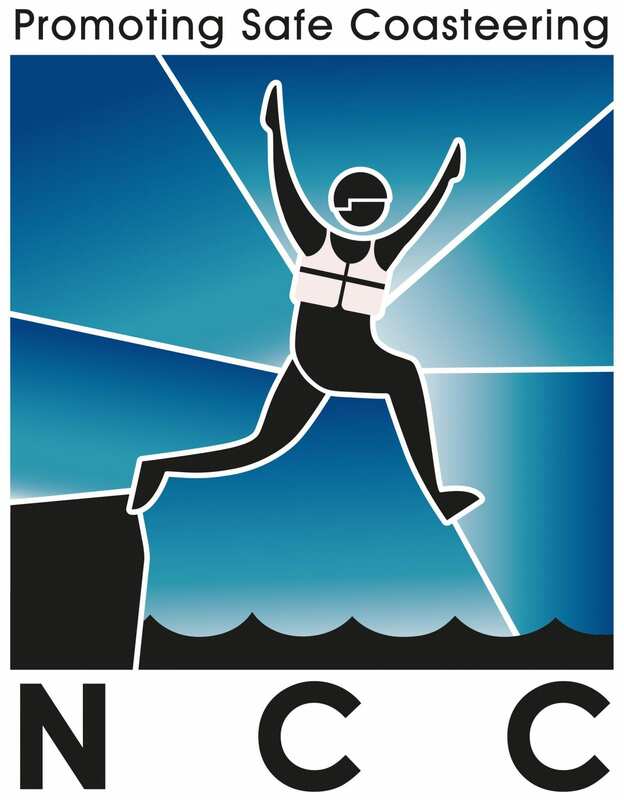 Coasteering, Caving, Climbing, or maybe you want to try Gorge Walking? Choose from some of the very best outdoor activities in Devon and design your own adventure day. 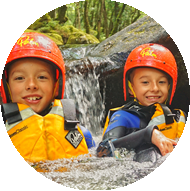 Join Adelong to experience your tailor made Family Outdoor Adventure day. 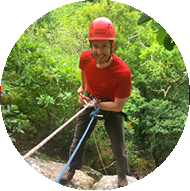 Choose from Coasteering, Caving, Climbing, Abseiling, Gorge Walking, Canoeing, Bushcraft and Archery. 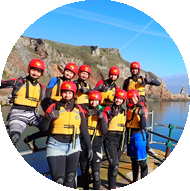 Adventure Weekends and Activity Holidays in Devon…Tailor make your South Devon Adventure Holiday. 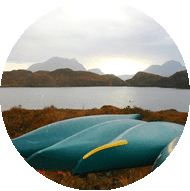 Perfect for Friends, Family Activity Holidays and Stag and Hen Adventure Weekends.